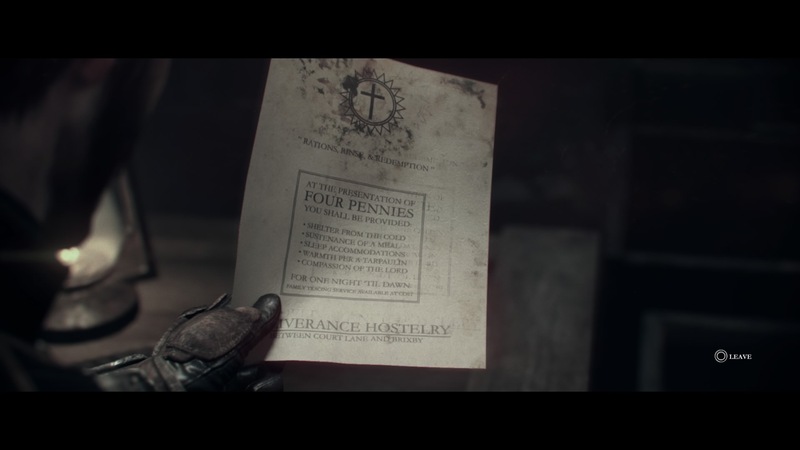 The Order 1886 had a lot of promises. 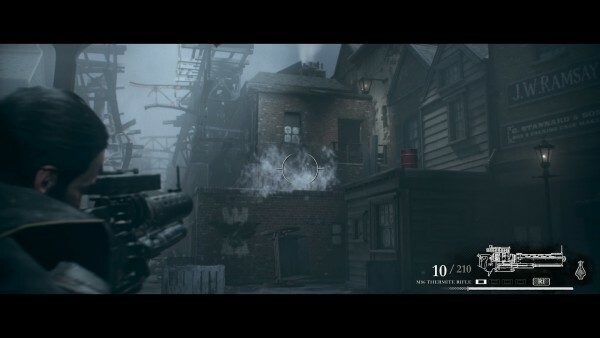 This PlayStation 4 exclusive caught many gamers attention with its “cinematic approach” and beautiful graphics. After spending a good five to six hours with it, I was unfortunately left a little disappointed. 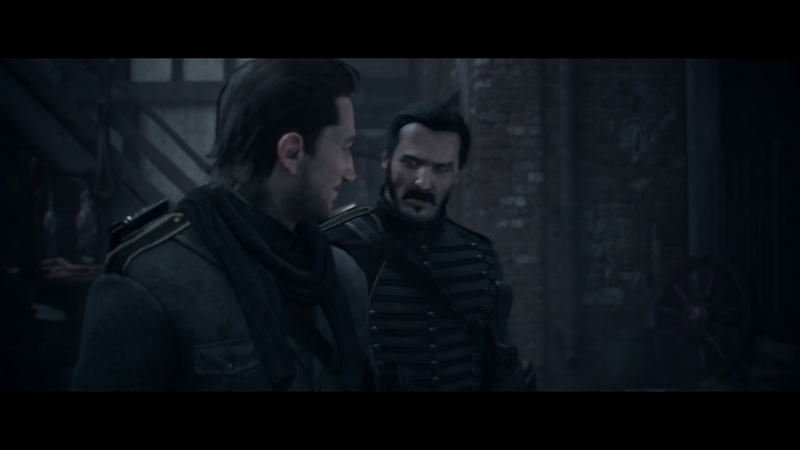 However, I do need to clarify one thing: The Order 1886 was a very enjoyable experience. The Order 1886’s story is one of the best that I have ever played. You play as Gallahad, one of the Knights of the Round Table. 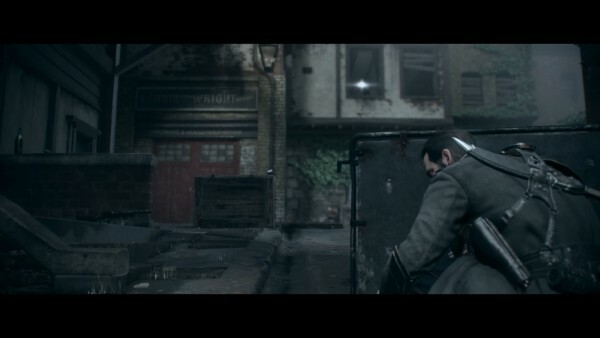 The game is set in an alternate reality take of Victorian London, which is beautifully crafted. As I progressed through the game, I was excited to see what will happen next, which is always a good thing. Throughout the game, Gallahad will face off against both human rebels and “half breed” monsters, which are basically hybrid beings – one part man, one part animal. As a Knight of the Round Table, it is Gallahad’s duty to keep the citizens safe from the human rebels and the half breeds. Unfortunately, the game did not explore the origin of the half breeds much, which is a little disappointing. In any case, every cutscene in The Order 1886 felt almost like a movie, and at one point, I just wanted to grab a popcorn (along with a drink of course) and just sit back and enjoy the game like I would a movie. I even contemplated asking someone else to play the game while I watch, but then again, I’d want to grab the controller back once the action starts – more on that later. However, gamers who absolutely hate long cutscenes will find The Order 1886 very draggy. 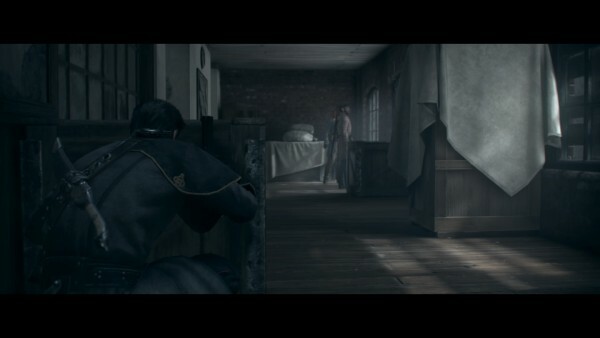 It cannot be skipped, and at times, you will go through a whole chapter just by watching cutscenes alone. 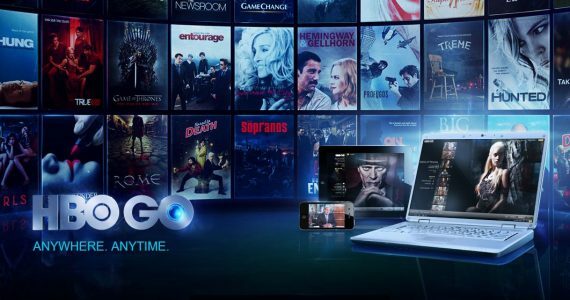 However, I never found myself getting bored of it. Like I said: it felt a lot like a movie. 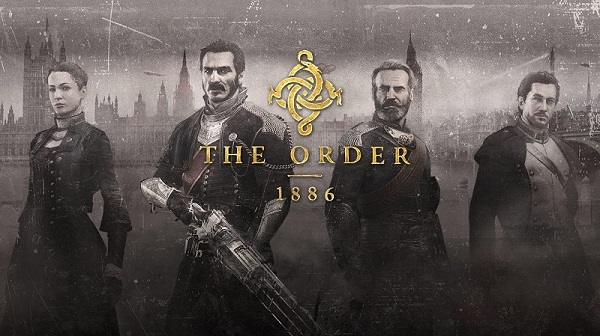 If you have played other third-person shooters like Uncharted and The Last of Us, The Order 1886 isn’t that much different from them. 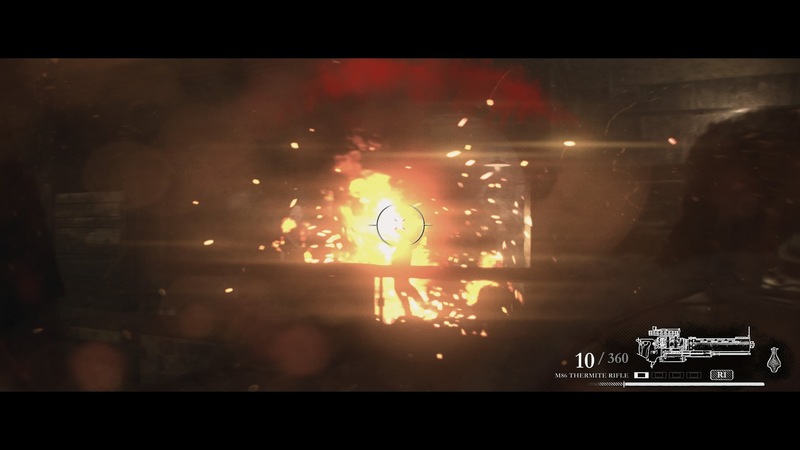 As you progress through the game, you will face off against the enemies as you complete each objective. It all gets a little predictable after some time: once you walked into an area with a plethora of hiding spots, you know you’ll be engaging with the enemies soon. Very fun weapon to use. 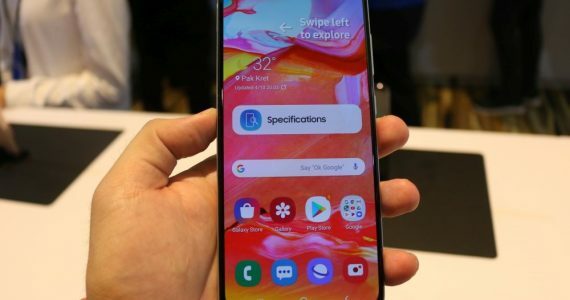 There are, however, several downsides, such as the unconventional 21:9 aspect ratio that results in annoying black bars at the top and bottom of the screen. 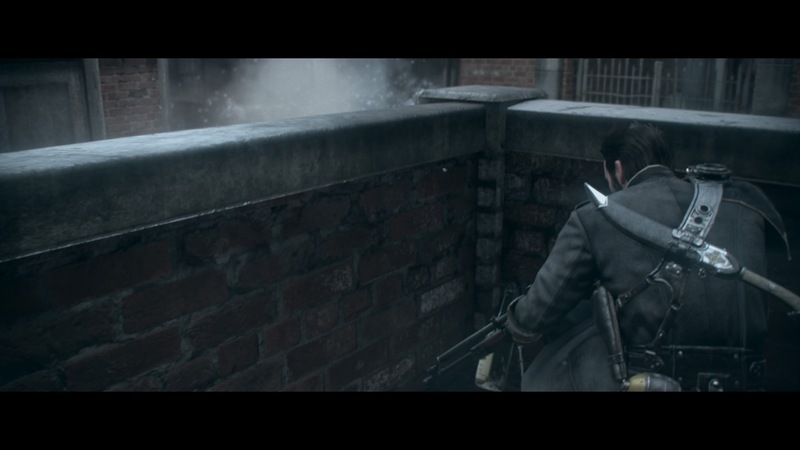 I understand that this is how The Order 1886 delivers its cinematic experience, but during combat, I can hardly see the enemies when I am behind cover. Other than that, the game forced me to walk through certain sections of the game at a painfully slow pace. Sure, the developers could have intended for these slow paced moments to be opportunities for the gamer to enjoy the sceneries of the game and further enhance the immersion of it, but it could have been implemented better. Once combat starts though, Gallahad could run ridiculously fast, which is a very satisfying change of pace. 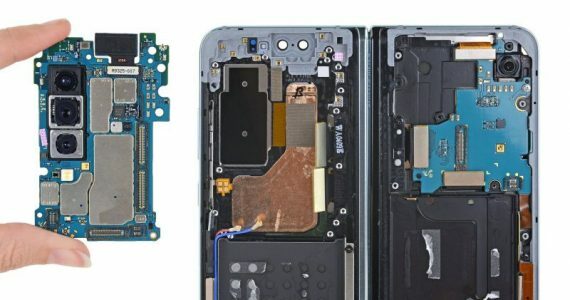 Many gamers complain about the quick time events that are present in the game, but personally, I don’t find it particularly annoying or cumbersome. In comparison to other games, The Order 1886 implemented QTEs pretty well, although they can be quite unforgiving at times. 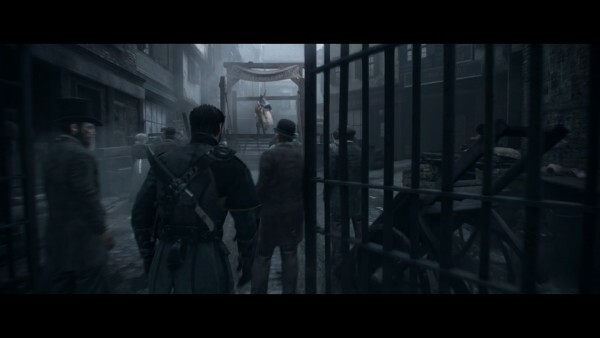 The PlayStation 4’s graphics capabilities were fully utilised by The Order 1886. Every single aspect of the game looks great, including the details of the characters, the surroundings, and even the littlest of things such as a paper on a desk. 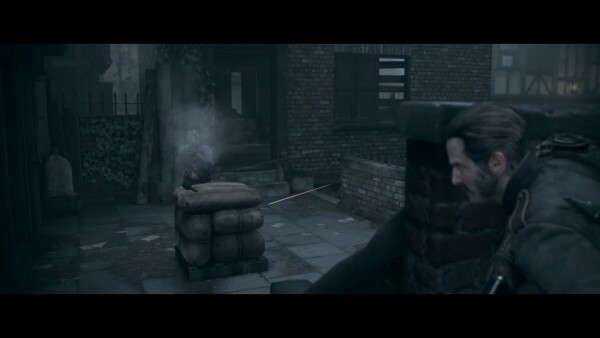 I’d have to be honest: I can’t even tell the difference in graphics fidelity between the cutscenes and gameplay. It’s that good. 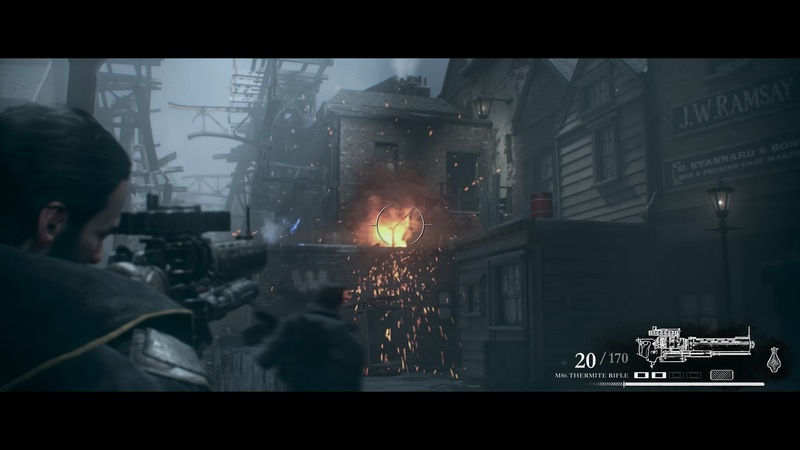 The framerate of The Order 1886 was also pretty impressive. I don’t recall any drop in framerate during my time with the game. Everything felt smooth and fluid, even though I was running through certain areas like a madman. 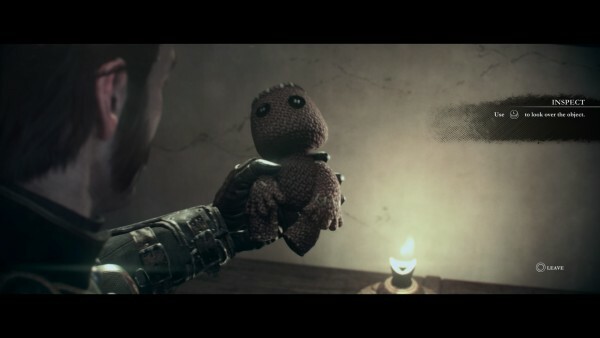 This is perhaps one of the most lifelike game that has been made for the PlayStation 4. I cannot stress enough how good the voice acting is in The Order 1886. 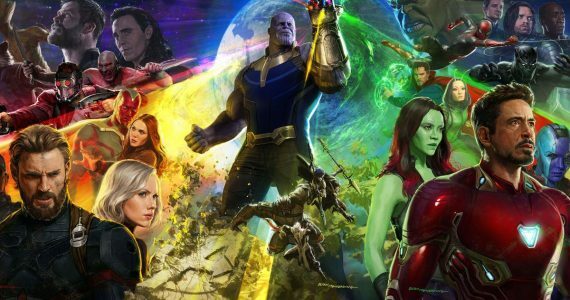 Every line that the characters spoke were on point and very immersive. The great voice acting is coupled with equally impressive facial expressions. You can see how tense or serious the characters are while they are delivering their lines. Truly mesmerising. 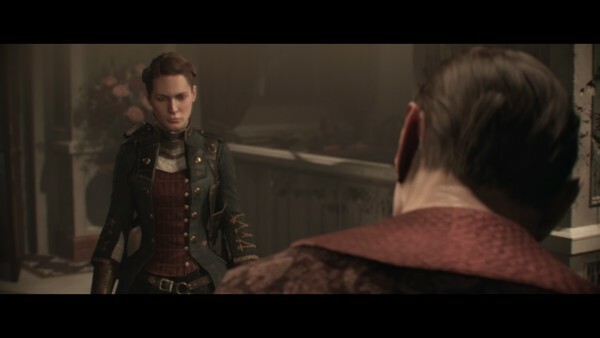 While The Order 1886 is a game that I thoroughly enjoyed despite being sceptical of the game’s cinematic approach at first, I would be disappointed if I paid the full retail price for it. 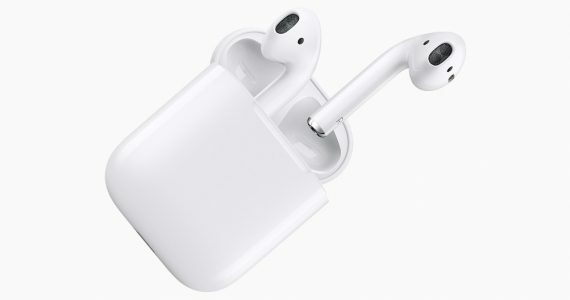 Now, before you scroll through the rest of the review and drop a comment on how inconsistent I am with my review, hear me out. 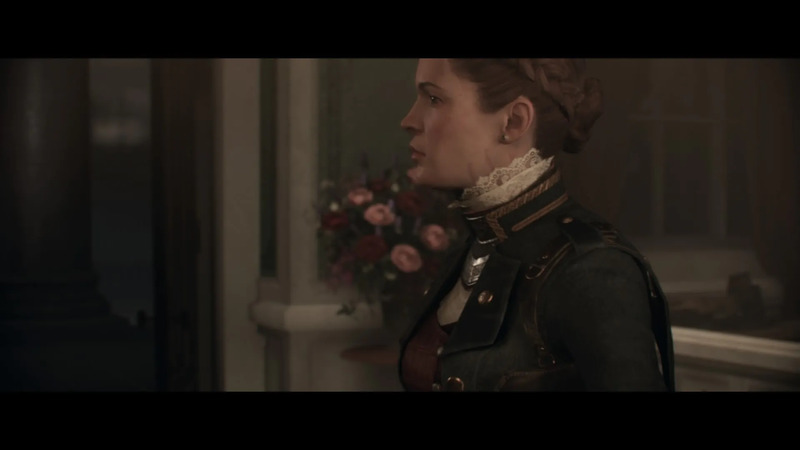 First of all, although I enjoyed The Order 1886’s story, it ended much too abruptly. I believe I managed to finish the game within a span of five to six hours, which is pretty short for such a story-centric game. 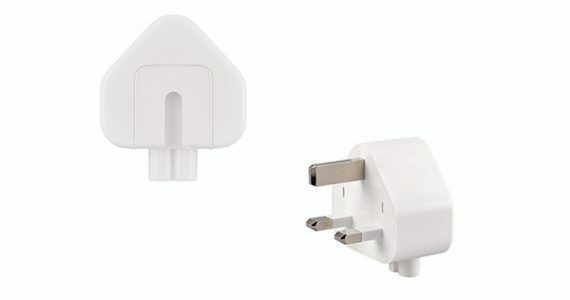 It also doesn’t justify the RM179 price tag. 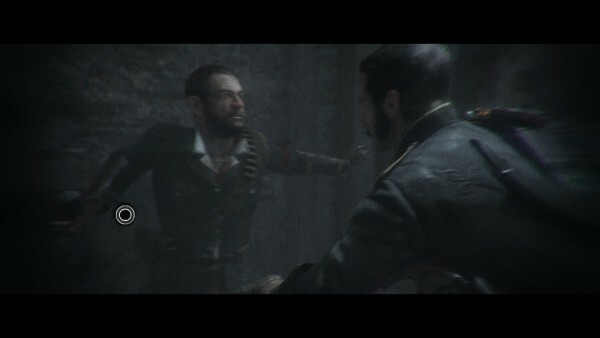 Other than that, The Order 1886 lacks any form of online gameplay, which is a pretty huge negative. 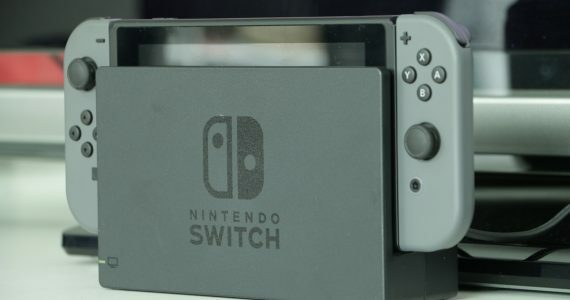 Considering the fact that most, if not all video games have some sort of online component, it’s rather unforgivable for such a high-profile game to not offer any online experience at all. The lack of an online gameplay can be forgiven, if only the story itself is worth replaying. 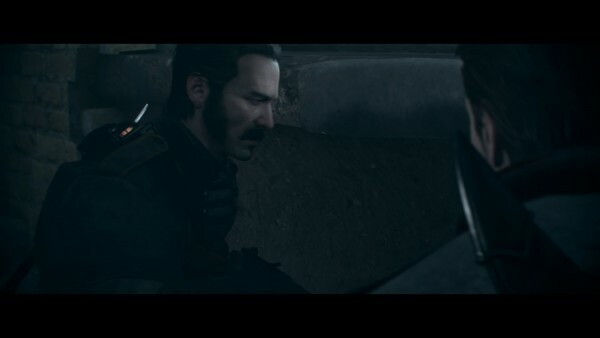 As I have said many times before, The Order 1886 is a lot like a movie, and because of that, I don’t see any reason to replay the game. Unless, of course, you’re a perfectionist or a trophy collector who is trying to discover every single item in the game. The Order 1886 has a very, very engaging story, good gameplay, gorgeous graphics, and excellent voice acting. It’s unfortunate that the story is so short, not to mention how abruptly it ended. 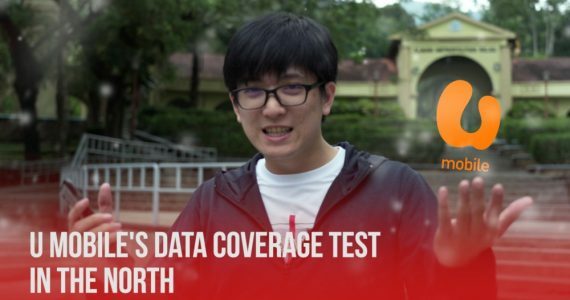 Without giving you readers too much of a spoiler, the developers seem to have set up the game for a sequel sometime in the future. While I would definitely love for this to happen, The Order 1886 is priced much too high for only a single-player game. 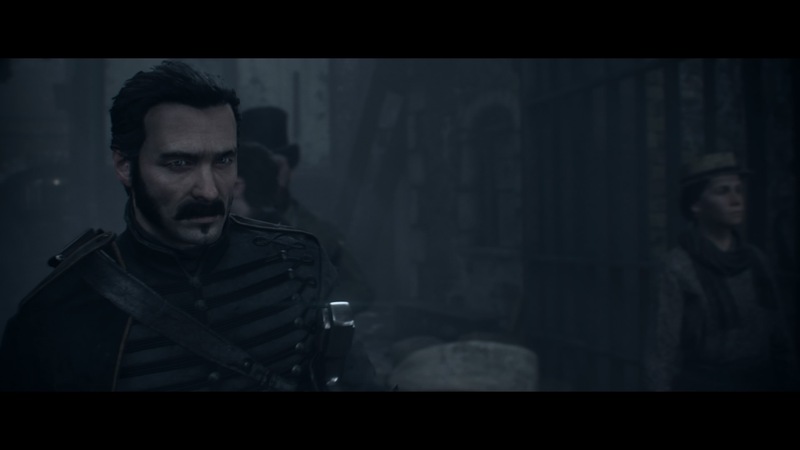 I see a lot of potential in this game’s story, but if The Order 1886 isn’t a commercial success, it’s unlikely that Sony will ever consider a sequel for it, which is a shame.